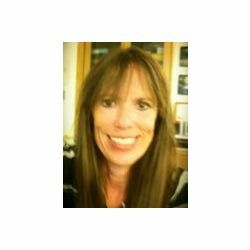 My name is Maureen Penn My expertise is in high school education including biology, geology, marine biology and health education. My professional title is Science Teacher at Quartz Hill High School District, which specializes in education. I received my Master's Degree in Life Science Education from Stony Brook University in New York. I taught in New York, predominantly at Great Neck North High School for over 15 years and have been currently teaching in California for over fifteen years as well. am currently involved with California Teachers Association, the National Education Association and the National Science Teachers Association. My hobbies and interests include scuba diving, educational travel, astronomy, technology, biking, hiking, and yoga. I am passionate about charitable organizations such as Heal the Bay in Santa Monica and Stock the Pantry in Los Angeles, CA.